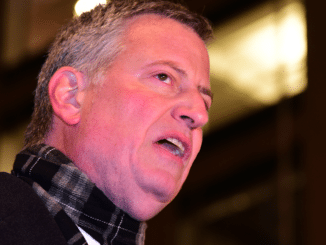 BREAKING: Anti-Trump NYC Mayor Caught In $2 MILLION Scandal. He Should Be In Prison. July 2, 2017 Cheri Read Comments Off on BREAKING: Anti-Trump NYC Mayor Caught In $2 MILLION Scandal. He Should Be In Prison. July 2, 2017 Benjamin Welton Comments Off on TREASON: 24 Democrats Caught In Plot to OVERTHROW Trump. THIS IS NOT A DRILL.